Four local artists are combining their works for an exhibition at Brancaster Staithe & Deepdale Village Hall. 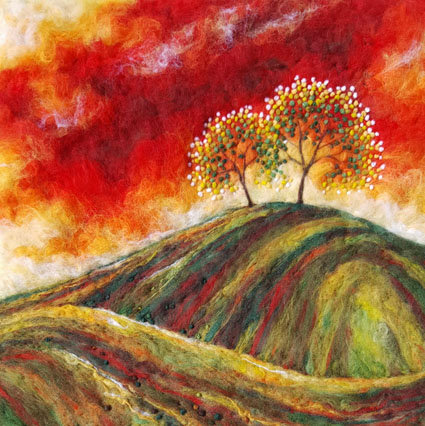 Contemporary textile artist depicting seascapes and landscapes, hand crafted from merino wool and silk in vivid colour. 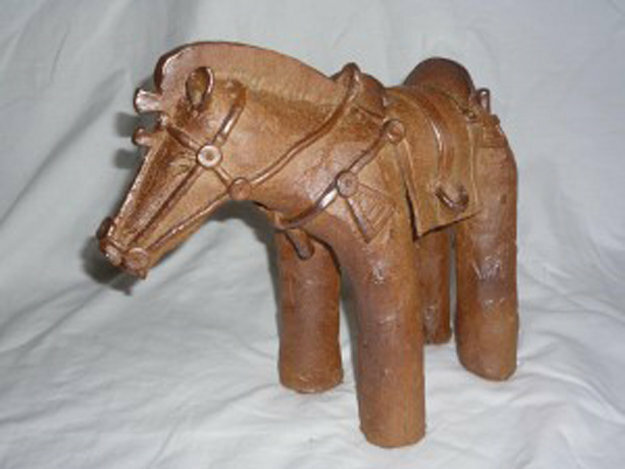 A traditional potter and carpenter, specialising in wood fired pottery and recycled timber furniture. 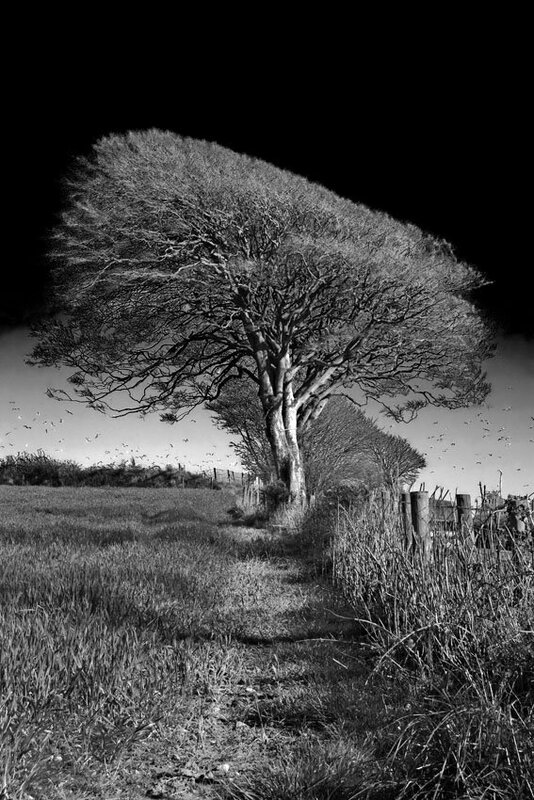 Photographer of life in the countryside, specialising in evocative black and white landscape images. 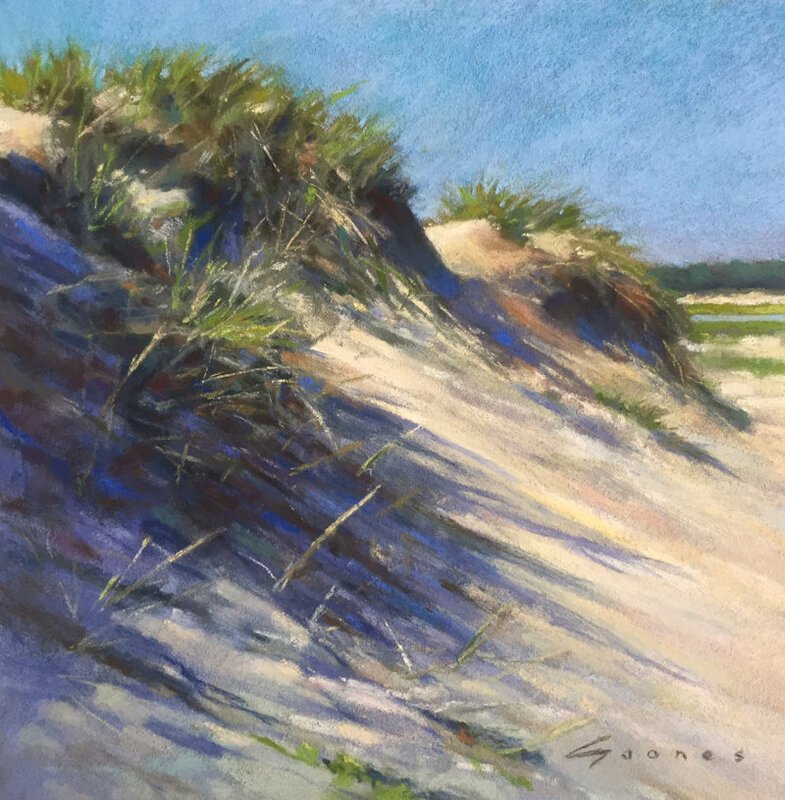 Painter of seascapes and landscapes, mainly in pastel, inspired by the Norfolk coast. 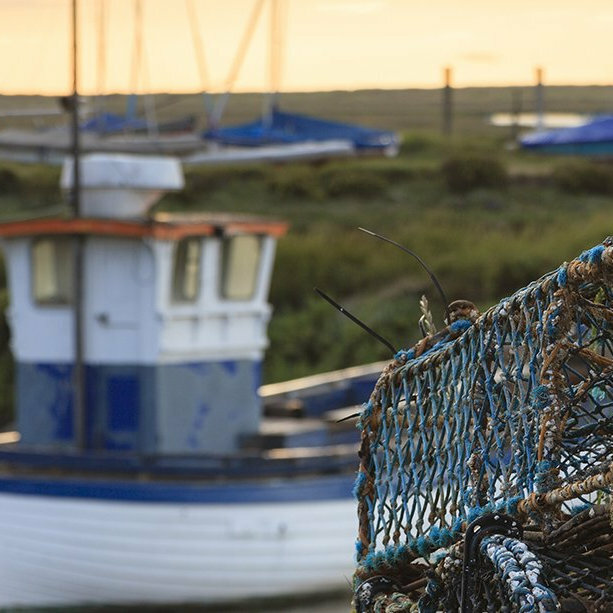 Four Sight - Art Exhibition - Four local artists are combining their works for an exhibition at Brancaster Staithe & Deepdale Village Hall.